If enacted, the Palestinian International Terrorism Support Prevention Act would slap penalties on foreign persons, agencies and governments that assist Hamas, the Palestinian Islamic Jihad or their affiliates. 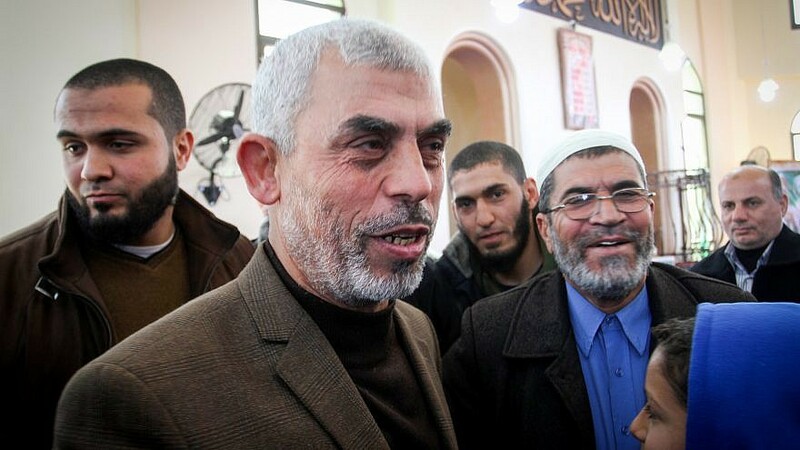 (March 22, 2019 / JNS) A bipartisan bill was introduced in the U.S. House of Representatives this week to sanction financial backers of Hamas. Hamas and the Palestinian Islamic Jihad are U.S.-designated terrorist groups.